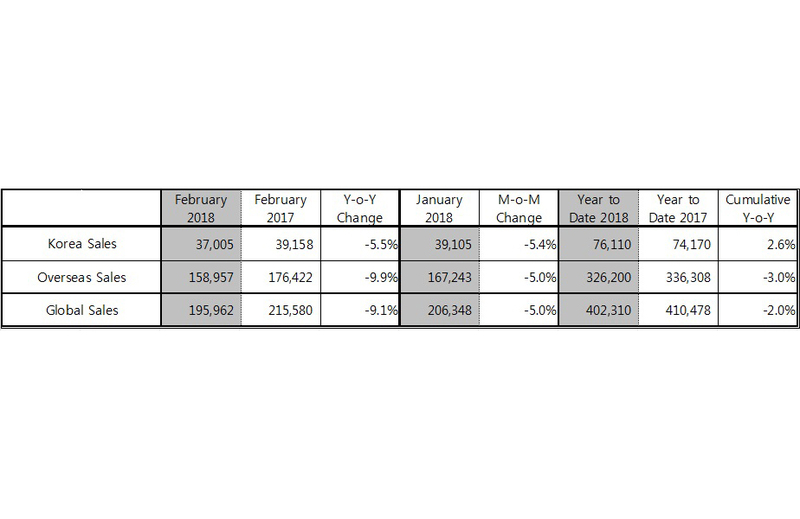 In February, sales in Korea totaled 37,005 units, representing a decrease of 5.5% compared with the same month last year. The company’s overseas sales also dropped by 9.9% compared to the previous year, posting 158,957 units. 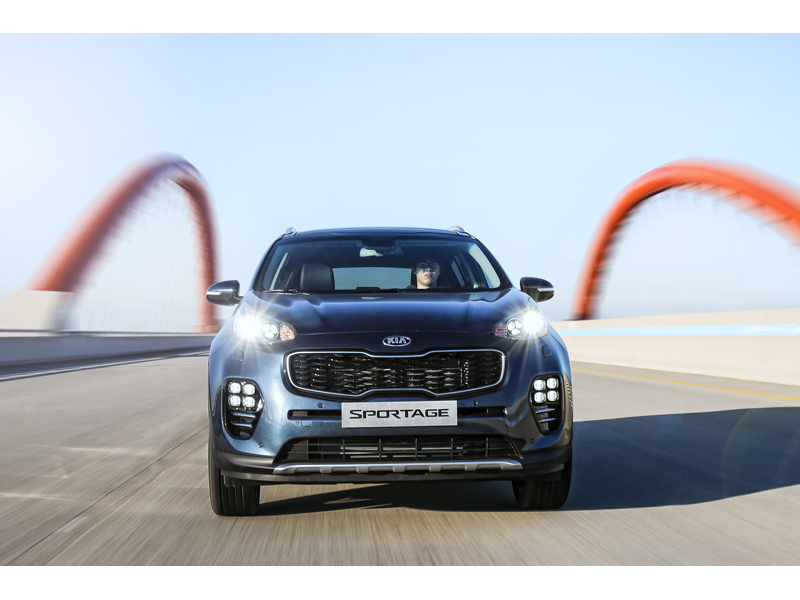 Kia’s best-selling model in the overseas markets during February 2018 was the Sportage compact SUV with 32,845 units sold. The Rio was the second best seller with 30,183 units sold, followed by the K3 compact sedan (known as ‘Forte’ in some markets) with 21,961 units sold. The company plans to gain new momentum by revealing All-New Ceed, Ceed Sportswagon, and upgraded Optima at 2018 Geneva International Motor Show.